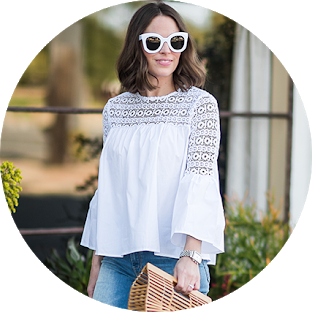 A group of bloggers and I have teamed up to bring you a fabulous giveaway you can’t resist! 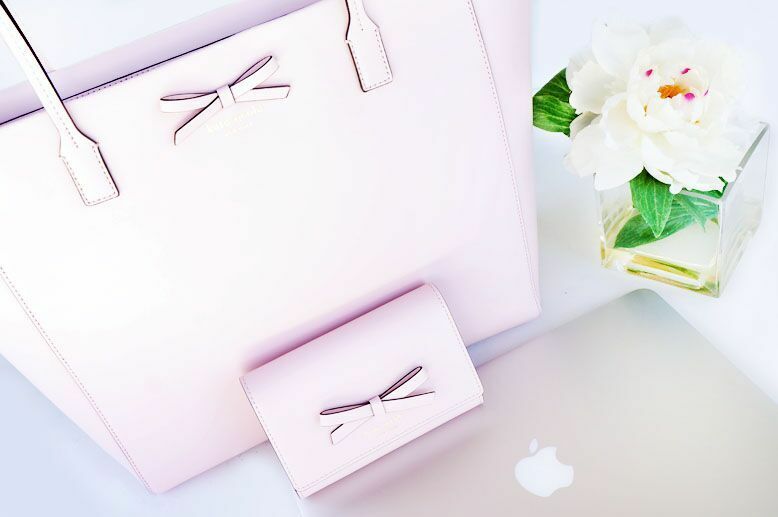 We’re giving one precious follower a gift package consisting of a brand spanking new 13.5″ Macbook Air and a set of Kate Spade tote bag and wallet all worth approximately $1800! There are 118 ways to enter!